In 2015, Dale Sanders aka the Grey Beard Adventurer successfully became the oldest man to ever solo paddle the Mississippi River from it’s source at Lake Itasca in Minnesota to it’s confluence with the Gulf of Mexico, south of Venice, Louisiana, in one continuous trip. He paddled the same boat - a human-powered canoe, from start to finish. Follow Spiral, Reverie, and their Catahoula dog, CamDog, north on America's oldest footpath; the Appalachian Trail. After a couple from Louisiana made it their goal to hike from Georgia to Maine in 2010, they take their first steps on the A.T. in April 2012. Even with all their preparation, the trail offered something new, beautiful, and unexpected every day. 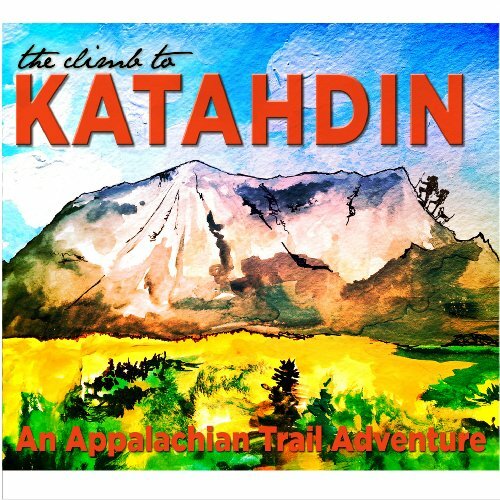 This film is a first hand account of what it's like to hike northbound on the Appalachian Trail. Whether you are looking for inspiration, using it as a source of preparation for your own hike, or just want to live vicariously through the film, it's a great, heart-felt, family-friendly take on what it means to live in the mountains for 6 months on the adventure of a lifetime. With a camera attached to CamDog's backpack, the film features a unique dog's-eye-view of the Trail.